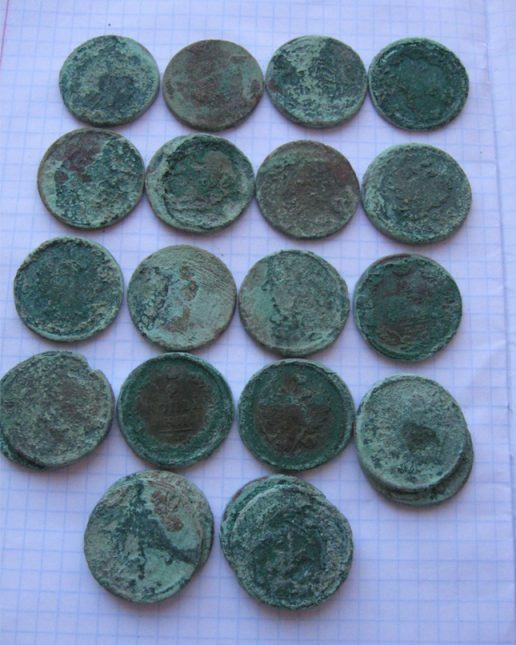 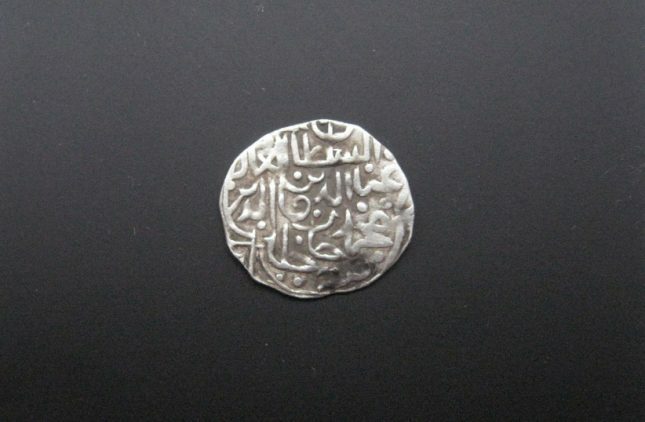 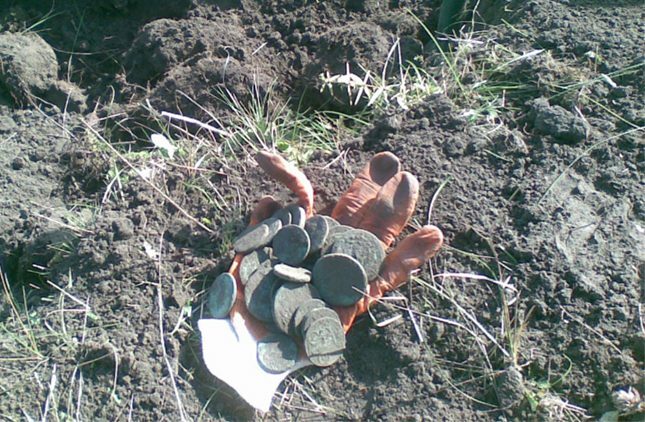 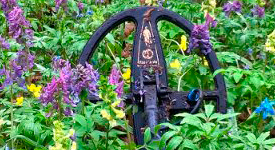 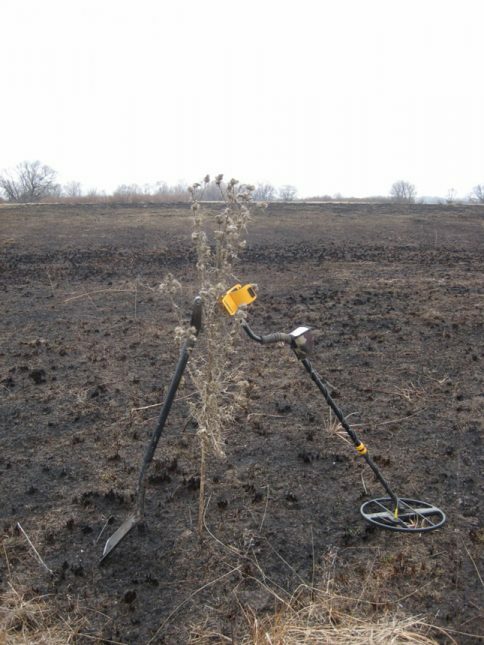 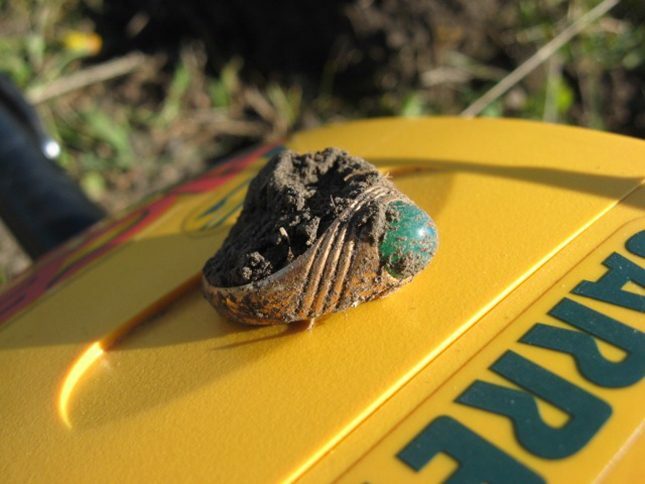 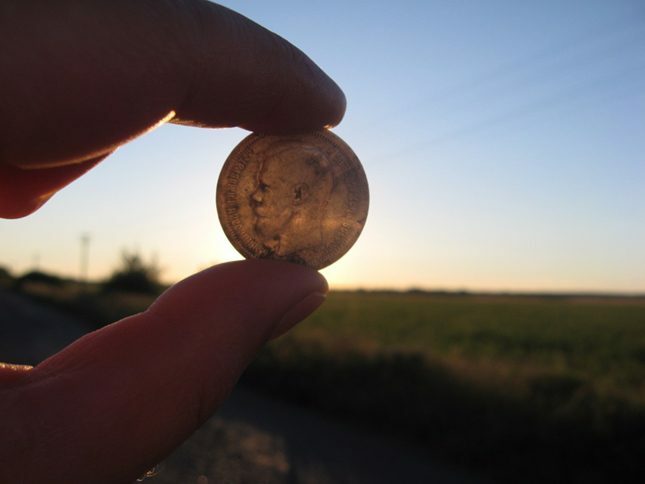 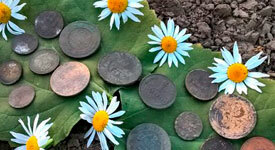 Prolific meadows of Chernihiv land: a great many finds! 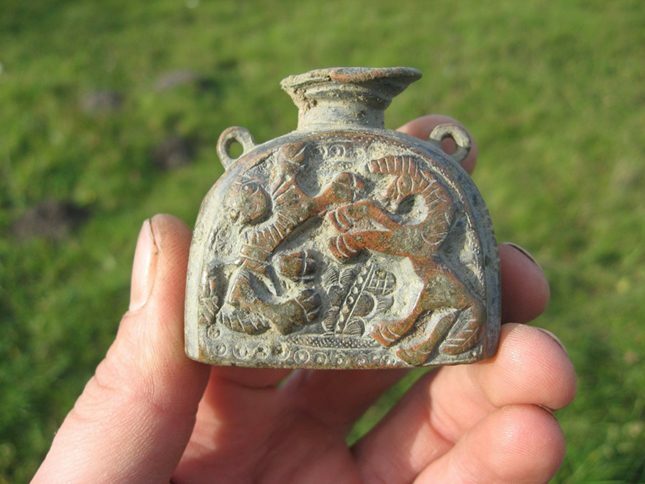 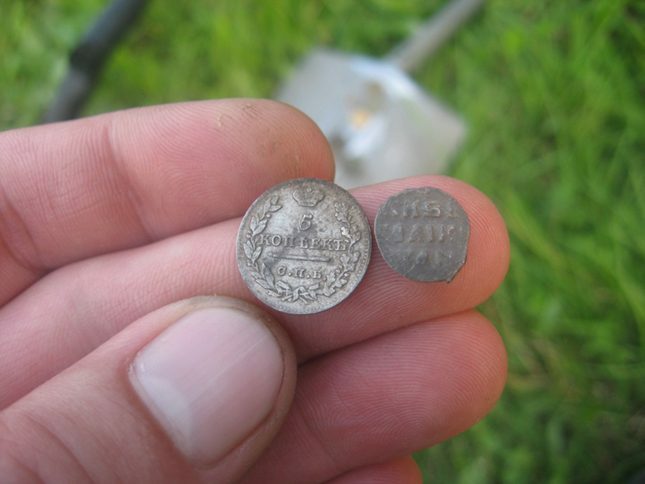 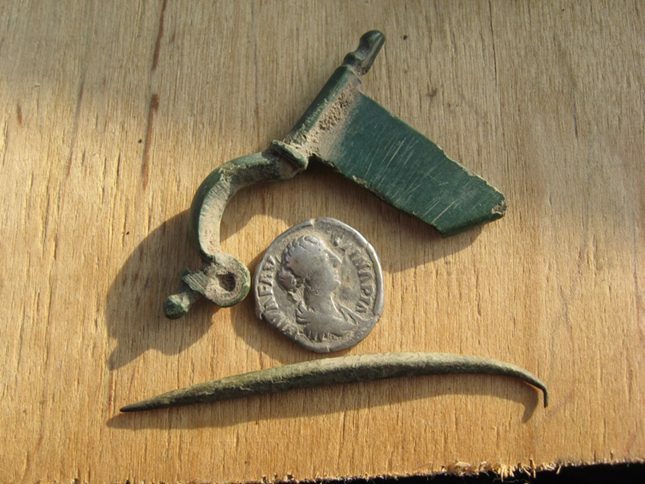 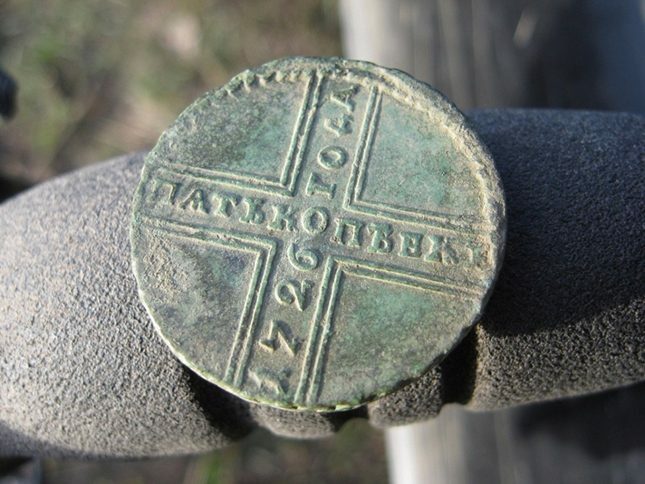 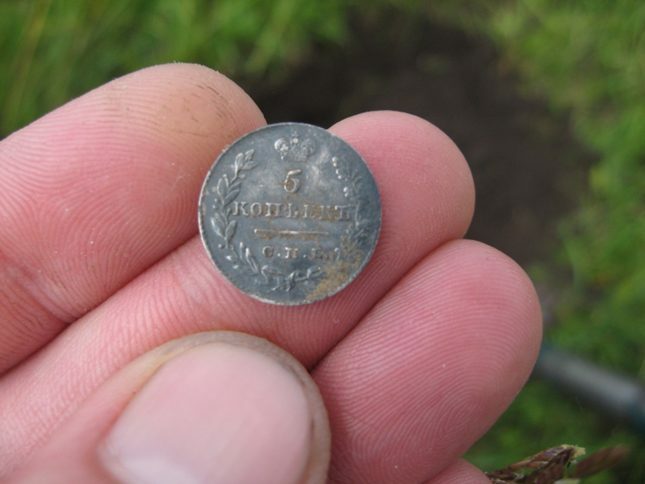 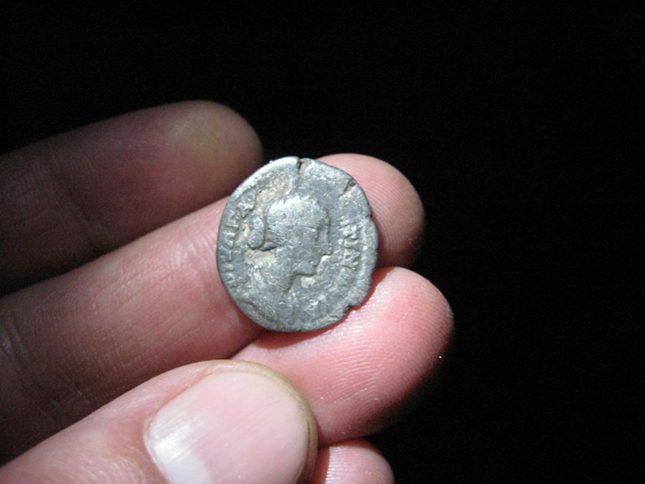 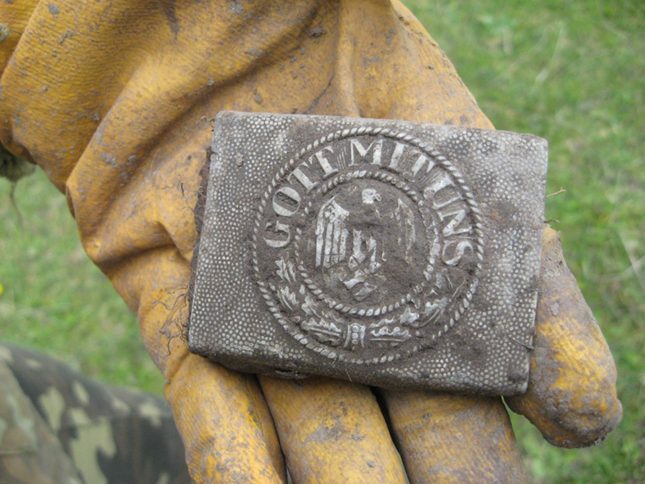 My detecting pals never fail to amaze me with their items found. 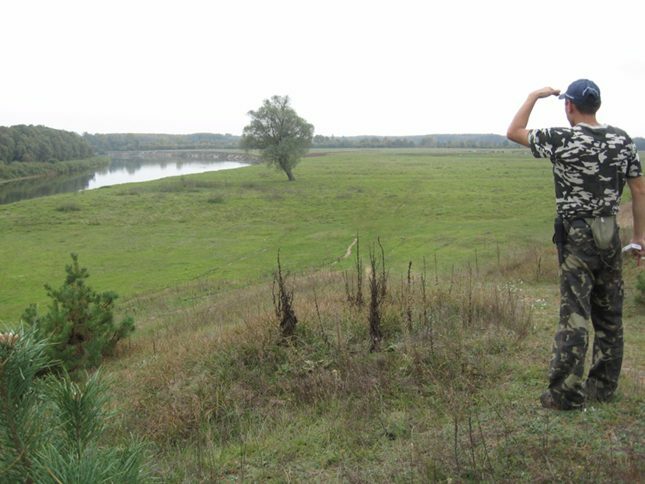 Valley fields without thick vegetation and a nearby river or lake are a 100% guarantee that these lands used to be inhabited by someone before, and thus are potentially good places to hunt with a metal detector using a large coil, which is most effective for this environment, – such as a Mars Goliath. 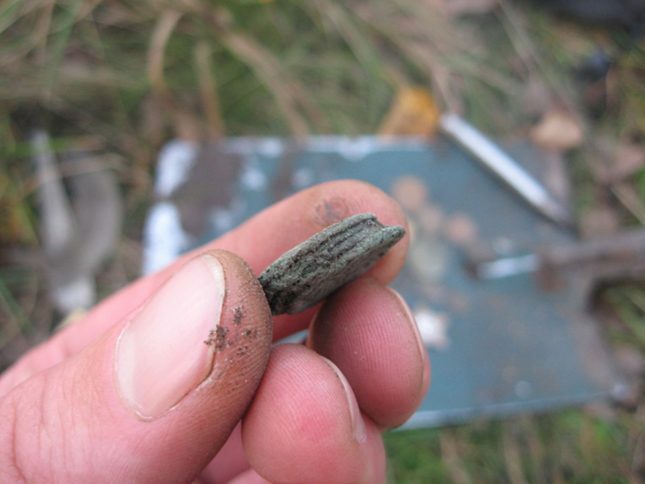 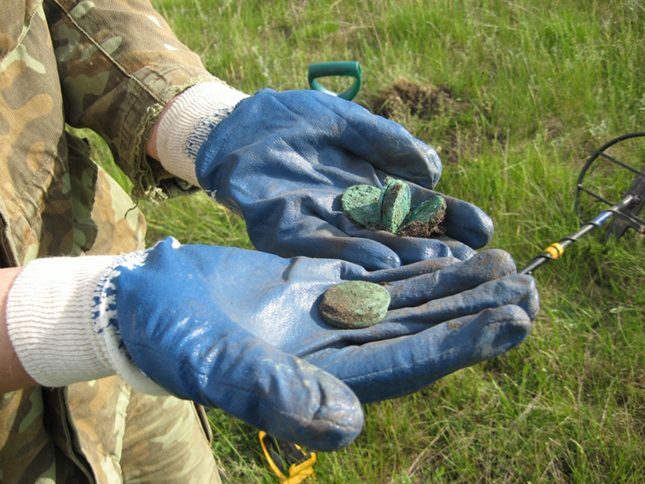 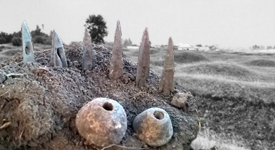 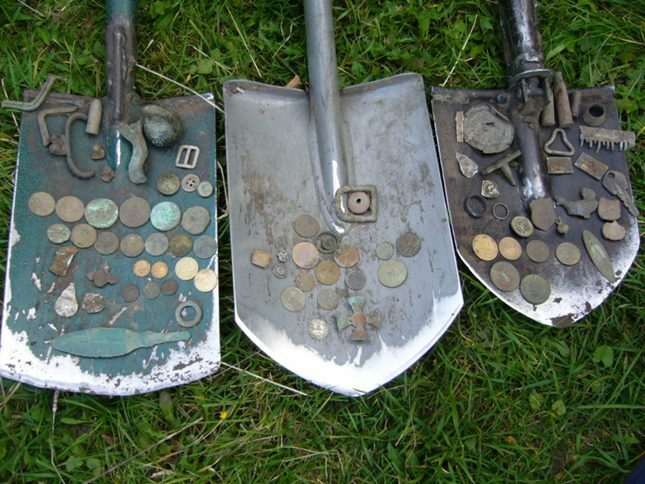 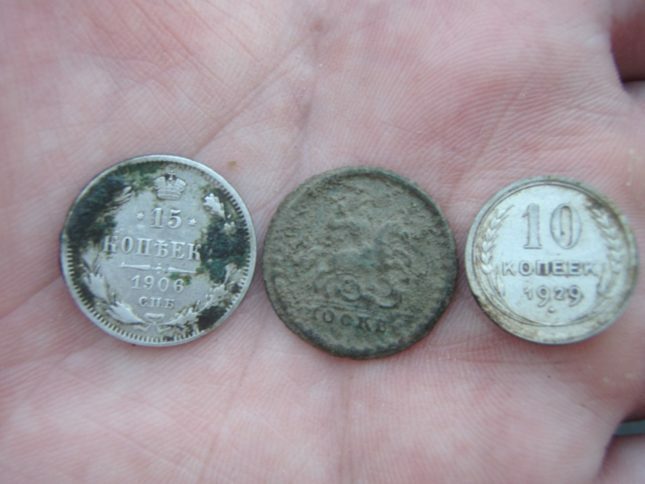 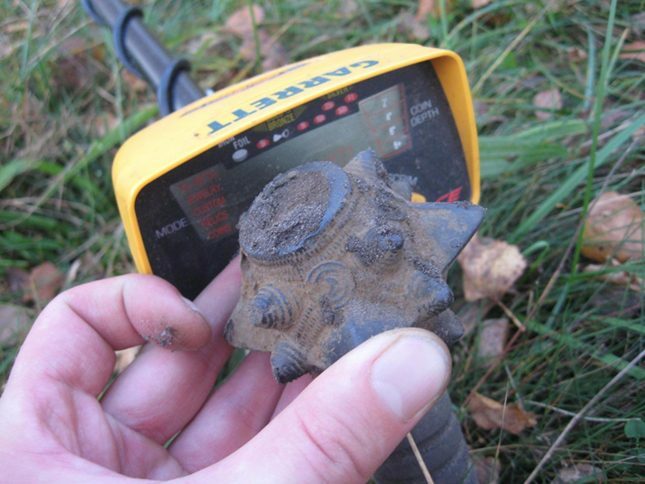 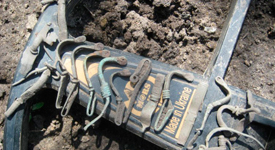 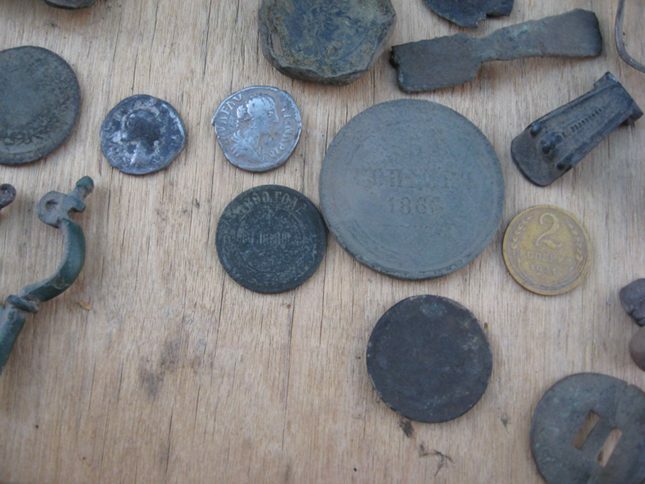 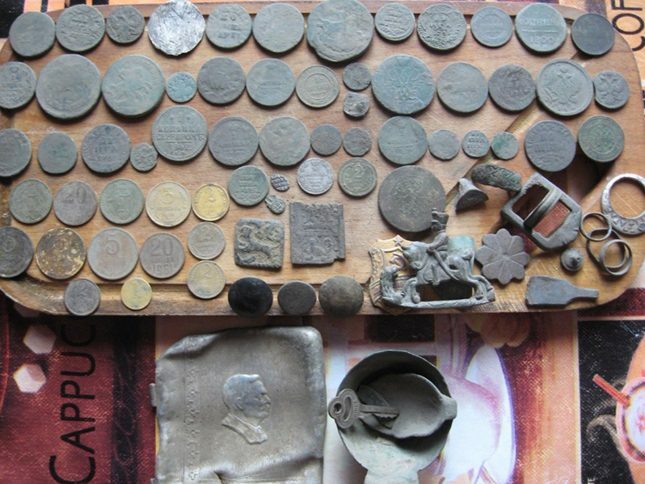 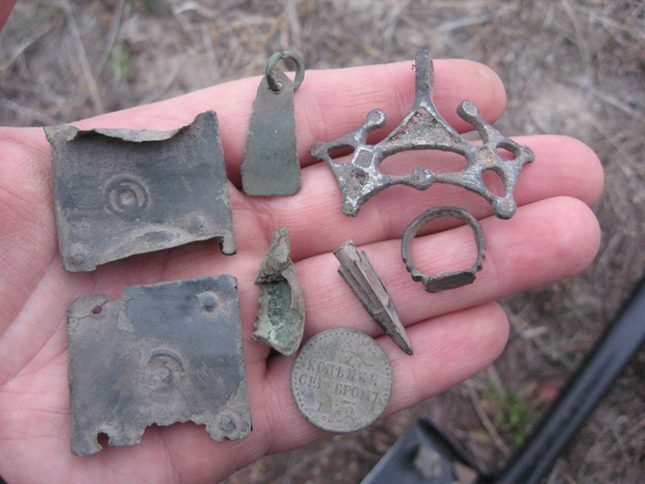 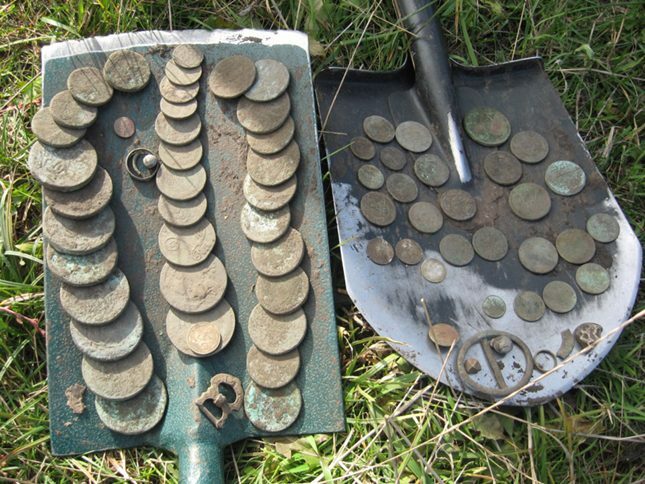 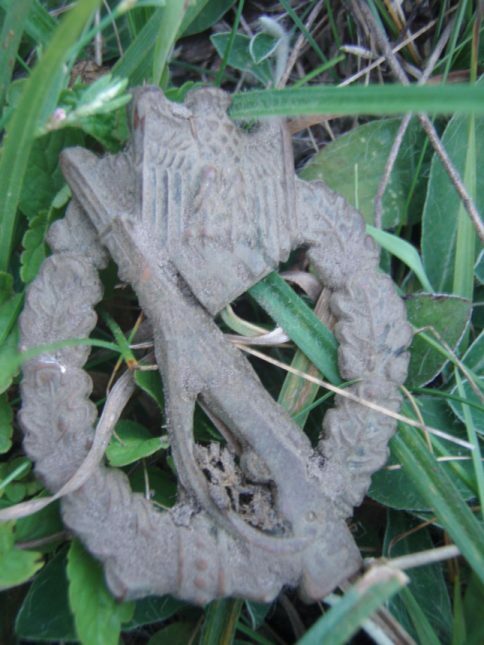 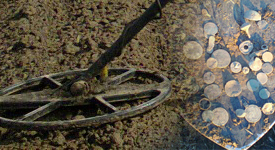 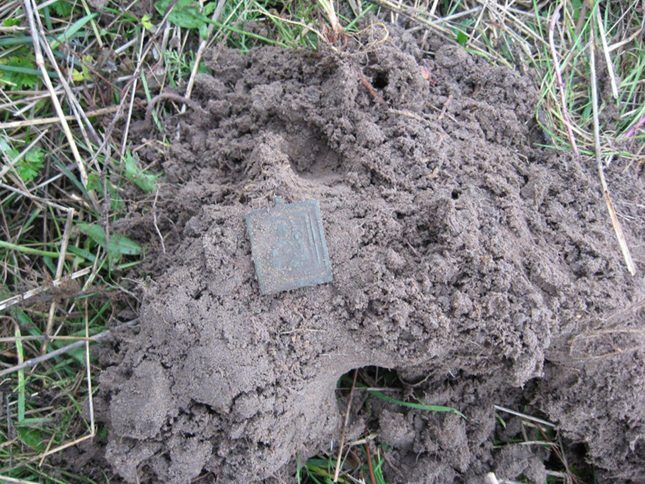 And look how many unique finds were made while metal detecting on meadows in Chernihiv region over last 6 years!